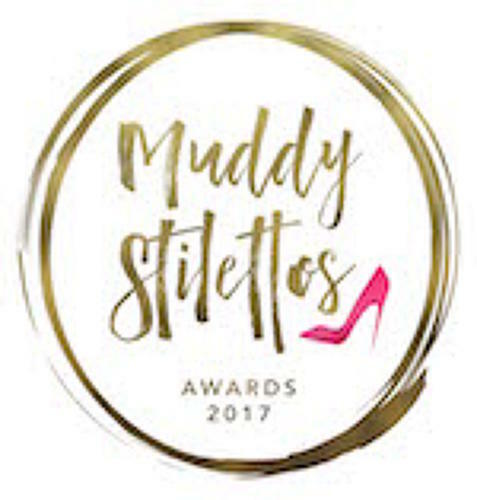 Thanks to your votes in the nomination rounds, Life are thrilled to have reached the final five of the prestigious Muddy Stilettos Awards for Buckinghamshire and Oxfordshire. Now we need your vote one more time to be crowned overall winners of the Best Interiors Store. Choose Life!